Hype for Fantastic Beasts: The Crimes of Grindelwald is building as the premiere quickly approaches. With the official theater release just over three weeks away, fans are starting to become anxious. So while you wait for the movie, you can help the wait go by more quickly by checking out these fantastic magical events! Hubbard Inn in Chicago is hosting the 13 Days of Wizardry this year in celebration of Halloween. Events occur nightly from October 19 to 31 and include happy hour, movie marathons, a Halloween party, dinners, brunch, and a Potions mixology class. The tavern will be decked out in full Hogwarts glory with tributes to Platform 9 3/4, the Great Hall, common rooms, and Diagon Alley. Anyone who purchases a themed drink will also be entered into a drawing for a trip for two to the Wizarding World of Harry Potter at Universal Orlando. You can view the full schedule of events here. If you didn’t get your Hogwarts letter, we feel your pain, but now’s your chance to attend a new wizard school, Worthwich School of Witchcraft and Wizardry in Killeen, Texas. Guests can attend a three-day, three-night retreat this fall from November 2 to 4. The retreat consists of lodging, incredible feasts, adult potions served each night, and a full schedule of magical classes during the day. The weekend begins with a wand-making workshop; then guests go on to take Potions, Magical Creatures, Ancient Runes, Herbology, and Charms. Flying lessons and Dueling Club are also available. Just like at Hogwarts, points are awarded for exceptional work and detentions can be administered for misconduct. Maiko Mushanokoji, Headmaster at Worthwich, says the school is the perfect home for misfit wizards to gather and share in their love of learning magic. Worthwich started as a sanctuary for lost witches & wizards. 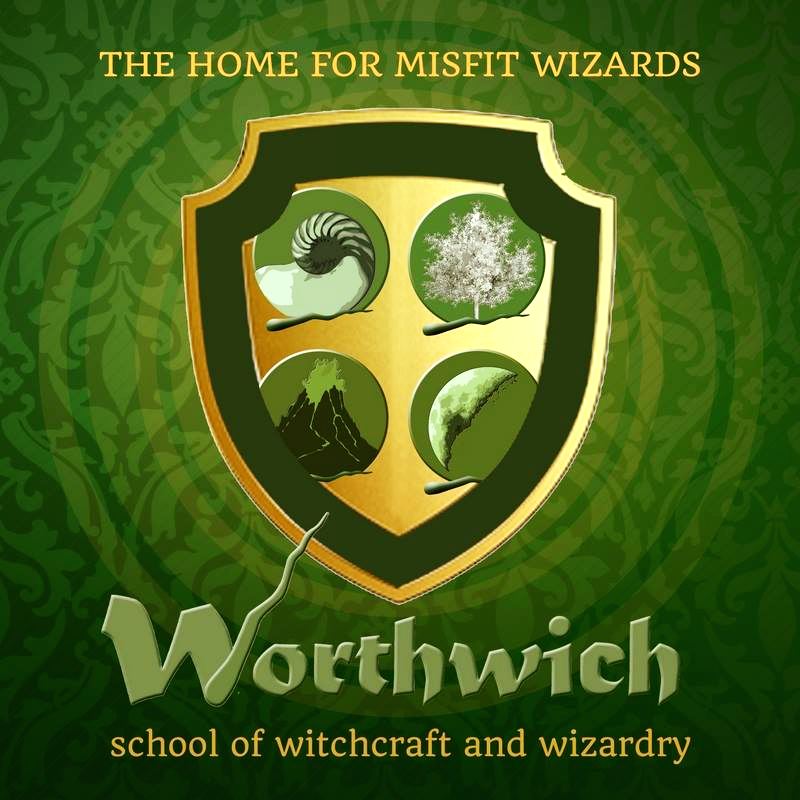 It eventually transformed into an institute of magical learning, but Worthwich has always been the home for misfits. And we’re proud of that. Everyone who comes here is a misfit in one way or another, including the professors. Tickets start at $300, and more information can be found here. Along with showing Fantastic Beasts: The Crimes of Grindelwald two days before its nationwide release at its Fantastic Fandom event, Harkins Theatres in Arizona is also bringing an exclusive event to Fantastic Beasts fans this weekend. From October 26 to 28, guests will be able to get an up-close look at ten authentic costumes worn by the actors from Fantastic Beasts at Harkins Tempe Marketplace 16.